We love Halloween decorations, and we usually include lots of spiders in our decorations, so last year we made our own spider egg sac. It got more comments than all the other spider decorations combined – so I would say it is a success! 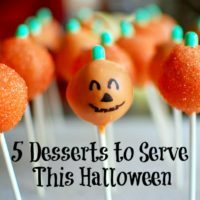 This is a super easy craft, and I was really pleased with the results. 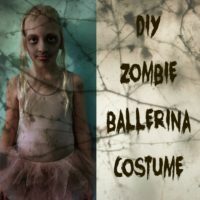 As a mom of two girls, we have lots of leftover white tights from ballet class, so it was fun to be able to upcycle those! I found some tutorials that called for a foam ball, but I wanted to use something heavier. 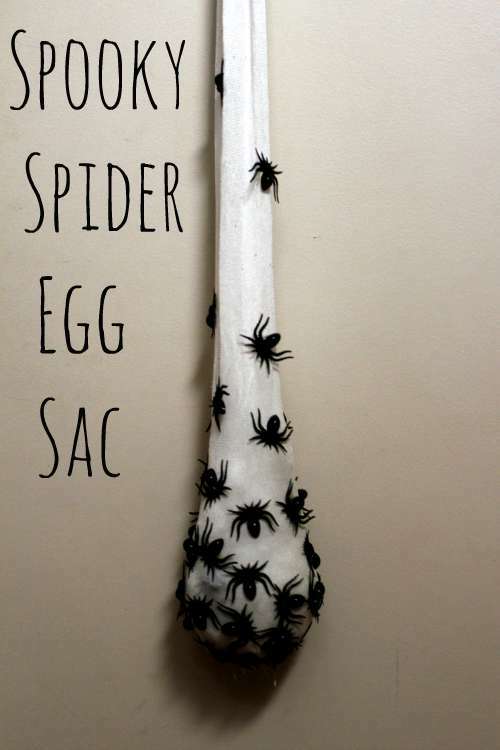 A heavier ball pulls down the egg sac so it stretches down and looks heavy and more shaped like a tear-drop, instead of using something light and looking just like a ball stuffed inside. I used some rocks, and then wrapped them in stuffing as well as the other leg of the tights, just in the event that the egg sac fell or someone bumped into it (like if we had kids or trick-or-treaters fooling around). You could use a rock, baseball, etc. and wrap it in stuffing, cloth, etc. I also liked that by wrapping a heavier item with cloth and stuffing, I got a slightly lumpy effect.. after all, you want that sac to appear like it is bursting with spiders! Once your ball is prepared, cut a leg off your white tights and place the ball in the toe area. If the foot area is too dirty or you don’t like the seam, you could knot the top of the thigh and then turn the tights inside out. Once the ball is to your liking as far as size/shape/weight, you are ready for the spiders! I used a hot glue gun for this part, and put more spiders on the bottom of the egg sac, thinning out the number of spiders as I worked my way up to the top. At the top of the tights, I simply made a knot and actually just hung this from a hook on our covered porch (so you don’t see the knot), but you could pin or hang it however works best for you. We worked this into our spider theme, with spiders climbing our house, and people thought it was so gross.. success! 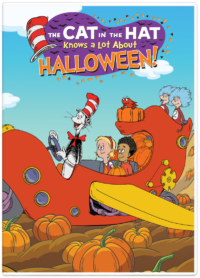 OK now that is seriously spooky! What a great idea for a Halloween decoration! LOVE IT! That is so super creepy in the best way! The fabric really looks like a thick, gross spider sack. I love it! That is so creepy! That would make a really great addition to a DIY haunted house! So much fun! 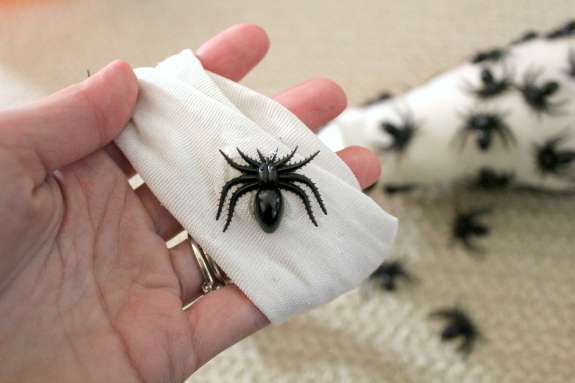 I am not a big fan of a spider but my daughter and her friends like it so much and I think this is the best DIY to give her for this coming Halloween. Oh, such a great idea! So easy to but but unique. I am just not sure if I can display this on our house. I might get in trouble. lol! But I will still try. This is hilarious! I know quite a few people that this would be seriously scary for. 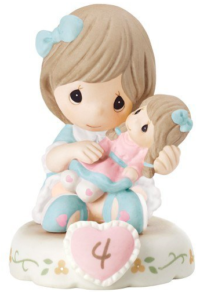 That is so cute and way creepy! We’ve been trying to come up with some Halloween decorations around our house and I think this is a great idea! How cute! I don’t decorate for Halloween, but I love seeing houses that are elaborately decorated for Halloween. They’re always fun to look at. Oh, how cute this craft is! I need to make some for the halloween decoration. Thank you for the idea! 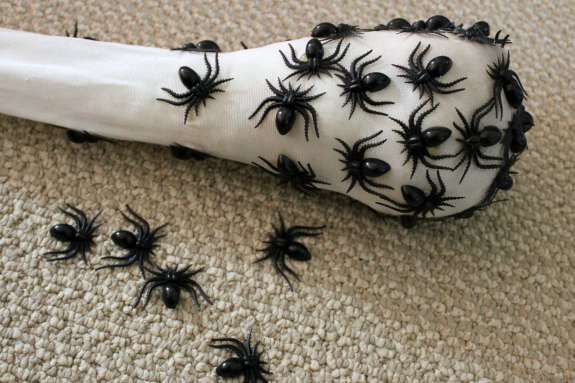 Well, not a fan of spiders, and we don’t celebrate Halloween or decorate for it, so I don’t think I would want to do this. 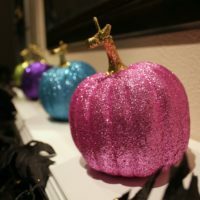 But it is certainly creative and would be appealing for those who enjoy Halloween decor.